Hi, my name is Robert Rodriguez Jr. and I’m a landscape and nature photographer, teacher, author, father and husband. I’m passionate about nature, health, family, art, and life in general. I’ve also discovered that I love to teach, share, and inspire others to become more confident in their creativity. So whether I’m making pictures. writing, speaking, or leading a workshop, it’s the most fullfilling work I can imagine. More than that, it’s a privilege, one I never take for granted. Read the Read the Lens Blog where I write about all things photography, creativity, and living a better life. Take a Photo Workshop where we focus on vision, creative growth, and beauty within. Download my free landscape photography ebook , and pay it forward. Hire me to present and speak at your next photography event on several photo related topics. And finally, see and purchase Limited Edition Prints. Please feel free to drop me a note and let me know you were here. I’m always eager to say hello to old and new friends! Robert Rodriguez Jr is a landscape photographer, teacher, and author focused on conveying the beauty and presence he experiences in nature. A graduate of the Berklee College of Music, he transitioned to photography after a 15 year career as a music arranger and producer. His images have appeared in the NY Times, and his photography is featured extensively by Scenic Hudson, a non-profit organization dedicated to land and nature preservation in the Hudson Valley. 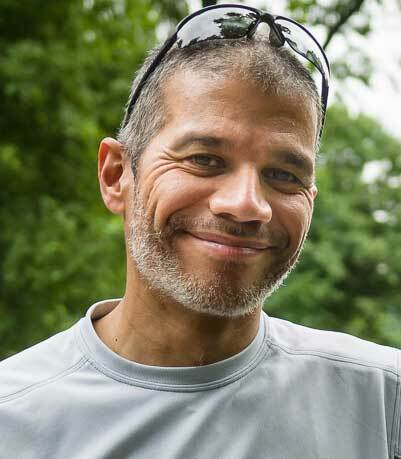 Robert own and operates Beyond the Lens Workshops, which offers photography workshops every year in the Hudson Valley and national parks around the country. He’s also a regular speaker at the B&H Photo Event Space in NYC – watch his latest presentations on Youtube. Robert is also a Canson Infinity ambassador, a select group of hand-picked international artists that uphold and exemplify the Canson heritage of paper making since 1557. He prints all of his work and teaches printing workshops at his studio in Beacon, NY. His first ebook, “Insights from Beyond the Lens: The Art and Craft of Landscape Photography” is highly rated and is available for free from his website and Amazon.com. In 2014 he released his second ebook, “Digital Fine Art Printing | Field Guide for Photographers” available now from his website. Robert is passionate about conservation and the importance of protecting our natural resources for both current and future generations. Photography is a powerful tool to bring awareness and appreciation of the value and importance of nature and its frequent misuse, especially in the Hudson Valley. 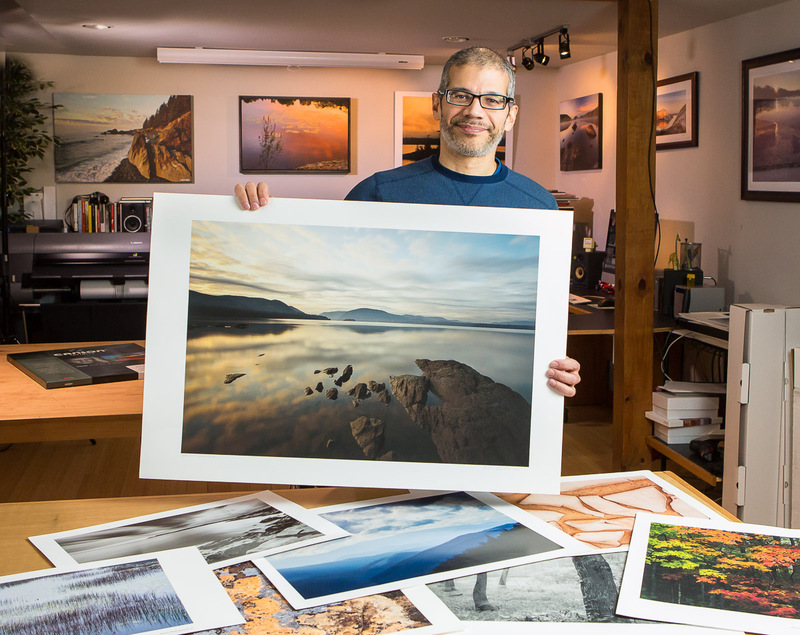 His photography is showcased and used for promotional purposes by Scenic Hudson , the leading non-profit organization dedicated to land and nature preservation in the Hudson Valley. In 2010, he was given a Hudson Valley Hero award for his dedication and commitment to conservation in the region. He has donated images to be used for promotion and fund raising by many non-profit organizations dedicated to this cause, including The Audubon Society, and the Mohonk Preserve. Robert has also donated his time and photos to educational causes including the Mill Street Loft, Haldane School Foundation, Clearwater, Hudson Highlands Trust, and many others.